Sorry for this summer's hiatus, our server and backup crashed at the same time! Hopefully, the server will be stable from now on. 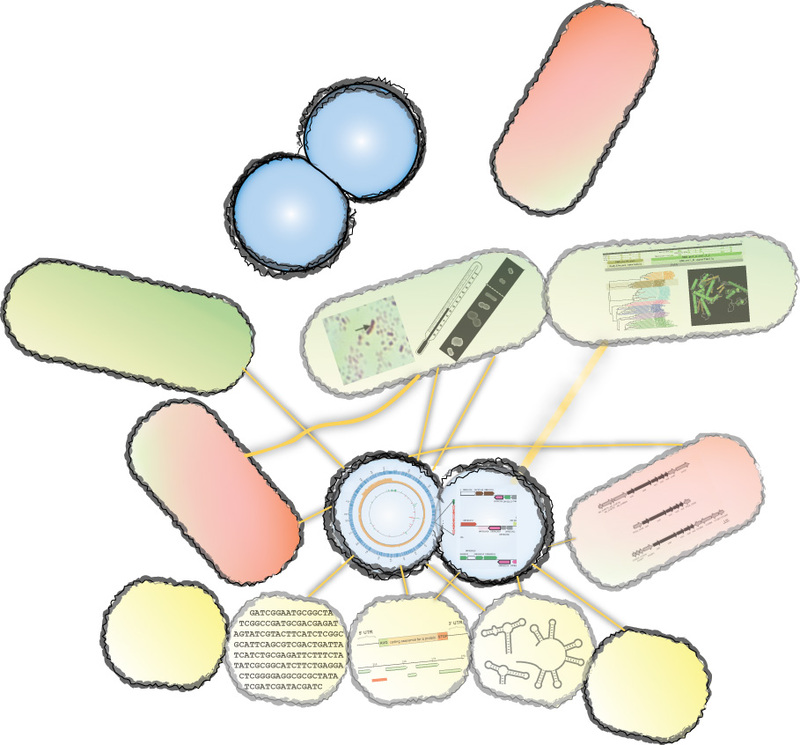 RiboGap is a convenient database about prokaryotic genomics especially useful for analyzing intergenic sequence and provides a wide variety of options to aid your research efforts. RiboGap is intuitive and allows novices and experienced researchers alike to examine intergenic sequences and genomic information. RiboGap is ideal for identifying regulatory elements in 5'-UTRs as well as 3'-UTRs. RiboGap can use pattern matching to find keywords or sequence motifs.